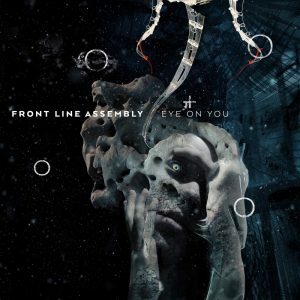 Front Line Assembly will be releasing Wake Up the Coma, their first new album in almost six years, in early 2019. 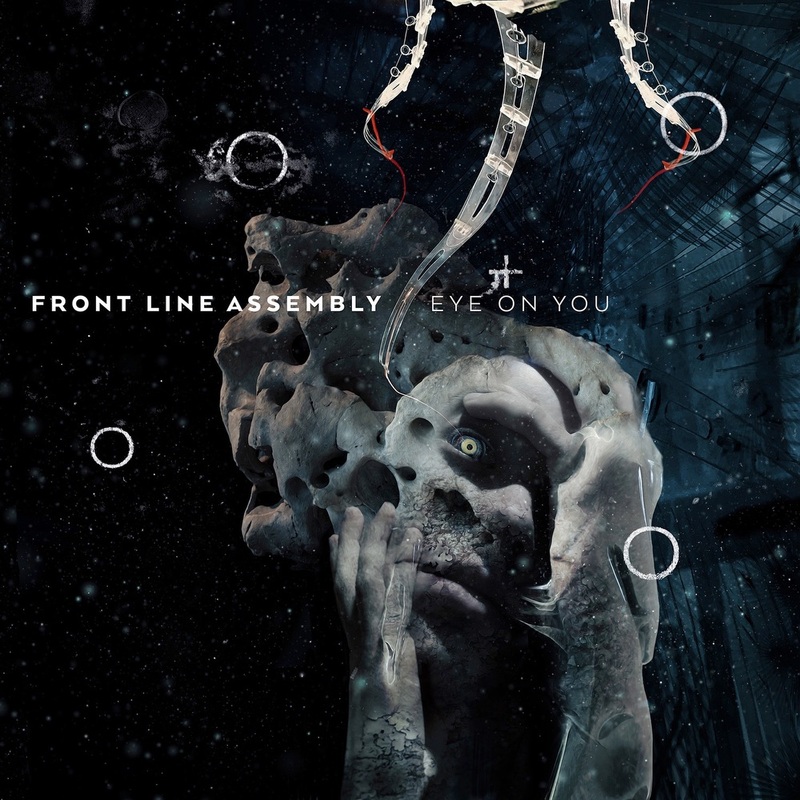 Fans will be eager to hear this new release, as it marks the studio return of longtime FLA member Rhys Fulber, who has been touring with the band again since 2016. With his return to FLA, he is reunited with founding member Bill Leeb, bringing back the legendary duo behind many electronic and industrial staples. The first single from the album was released on November 16th. 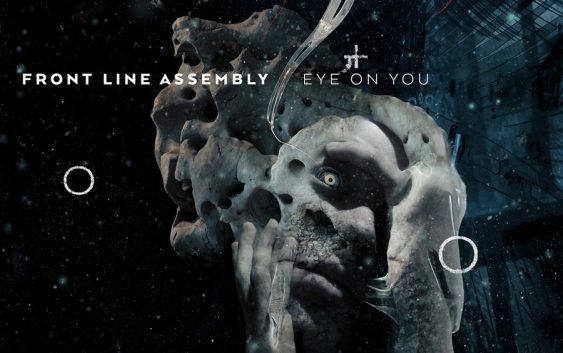 “Eye On You”, which also features Robert Görl of DAF, gives us a great preview of what’s to come with this album; this new song is heavy yet atmospheric, at times almost sinister. 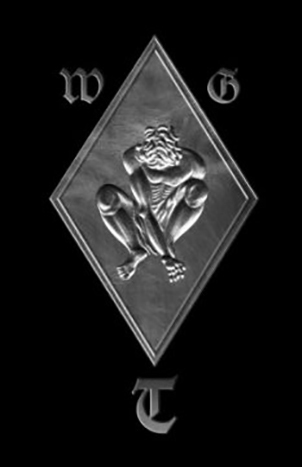 The song is also accompanied by a pair of remixes, one from French producer Terence Fixmer and the other from Canadian duo Orphx, both of them giving the song their own unique twist. Wake Up the Coma will release in early 2019. No fixed release date has been revealed yet.